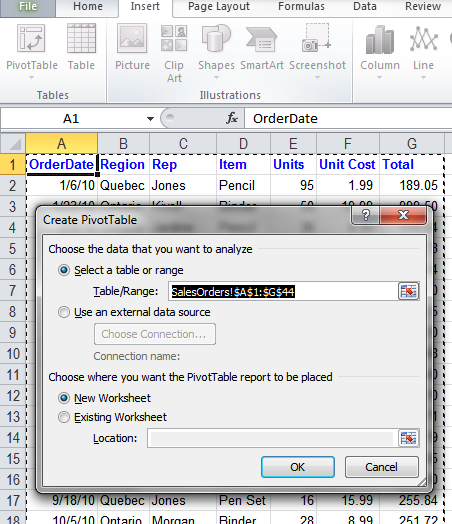 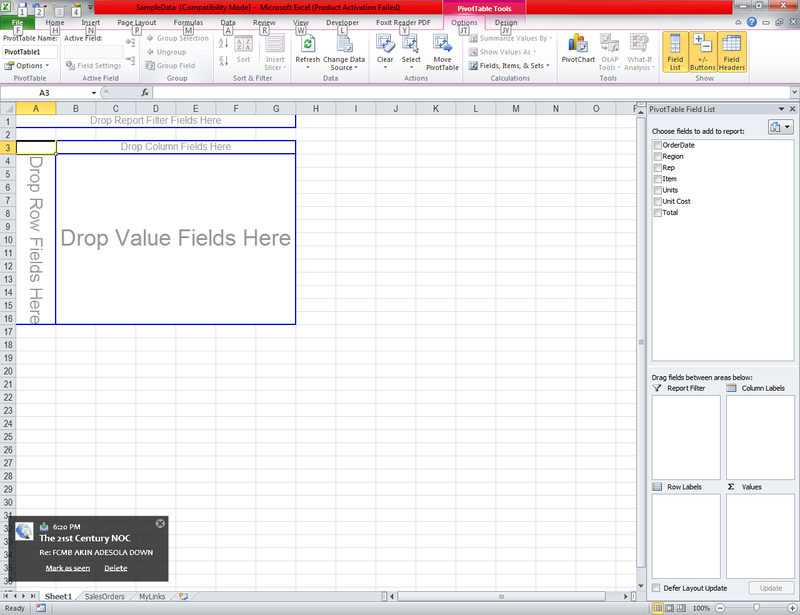 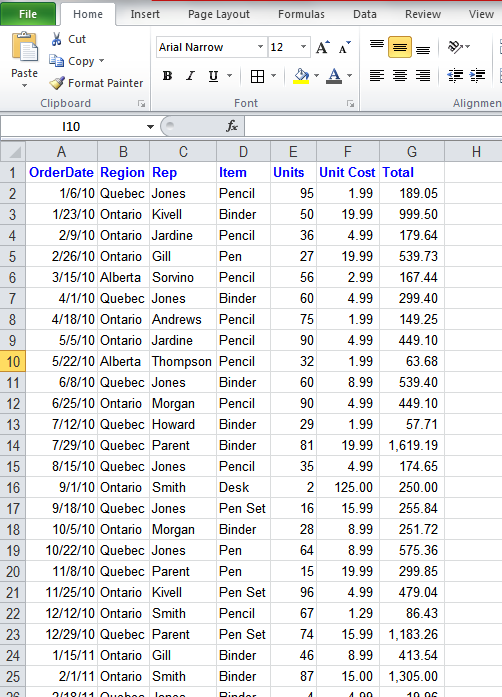 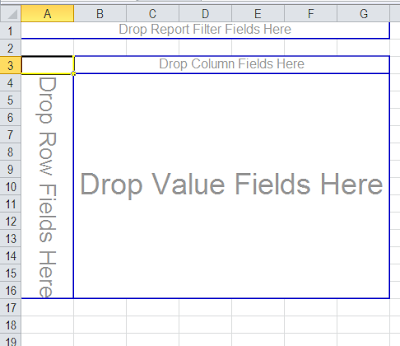 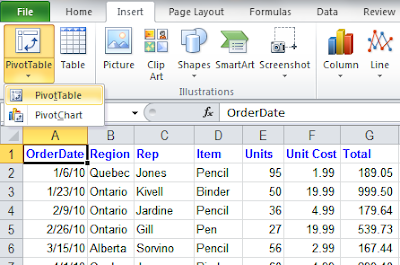 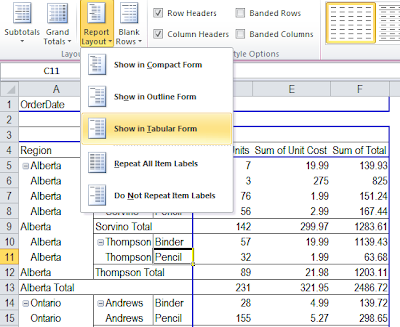 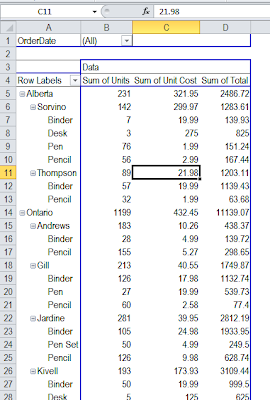 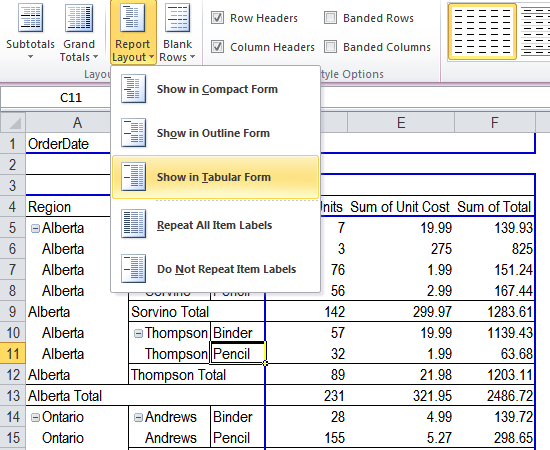 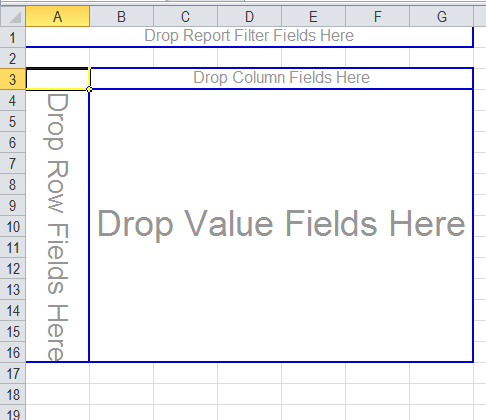 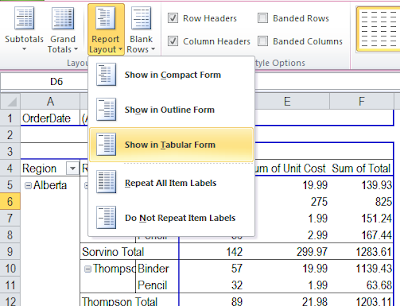 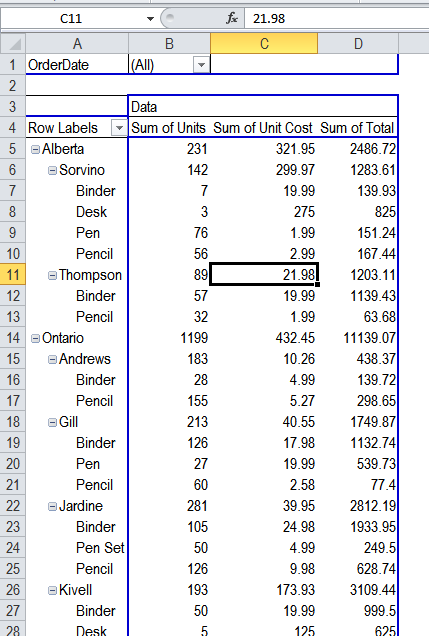 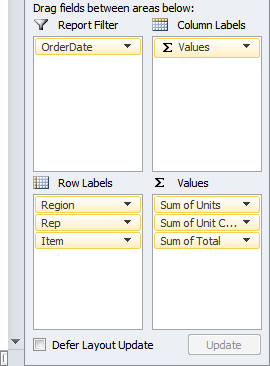 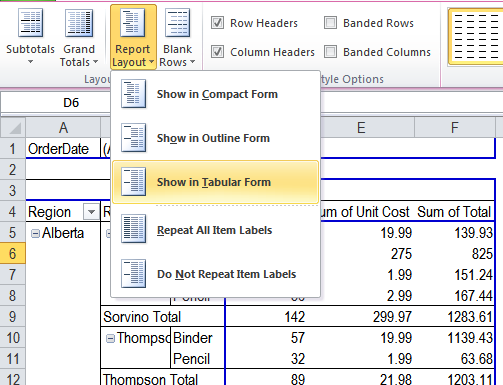 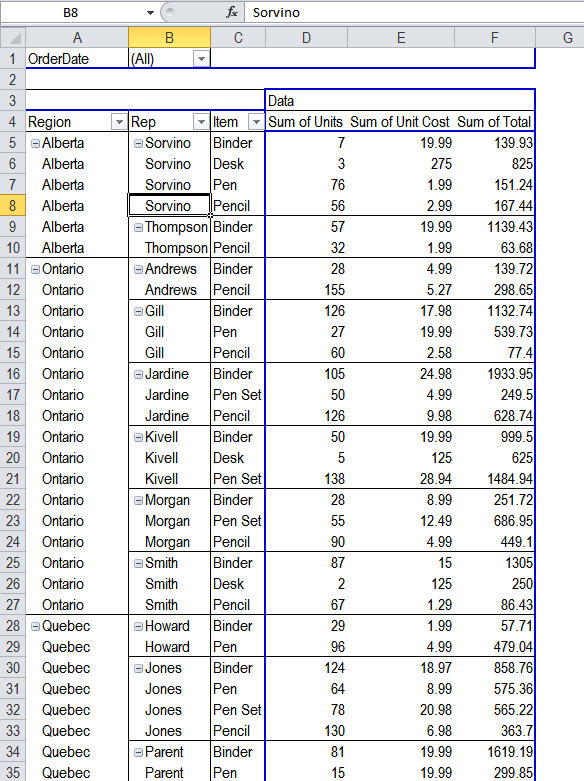 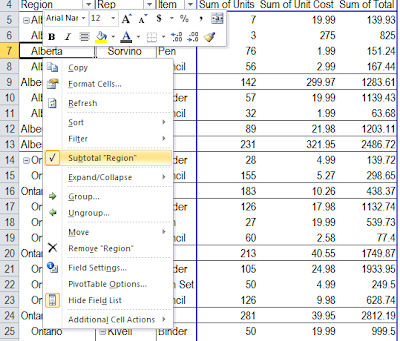 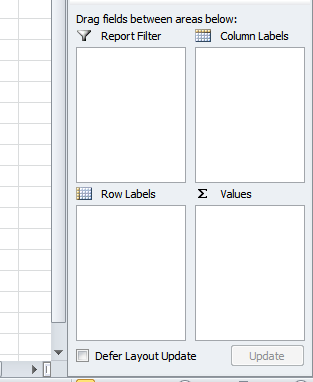 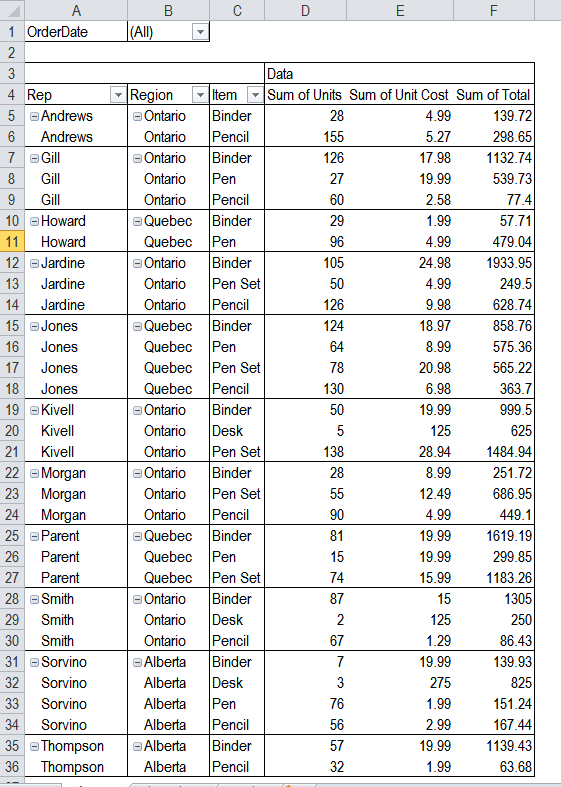 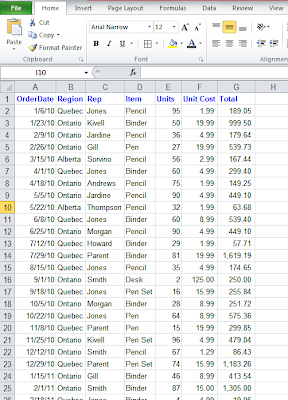 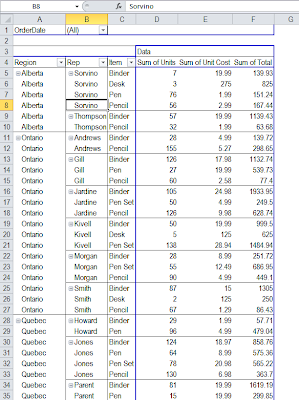 In this post I will guide you via lots of screenshots on how to make an Excel Pivot Table that is very dynamic (a dashboard indeed) and has data labels that are spread across several columns. 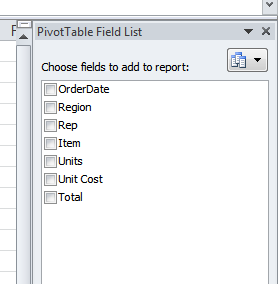 We are going to make a Pivot table from this. 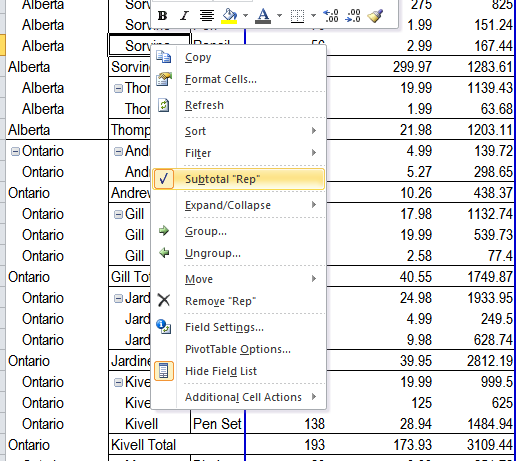 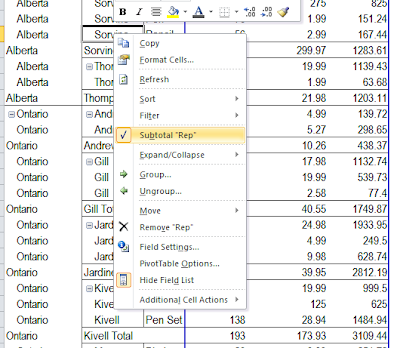 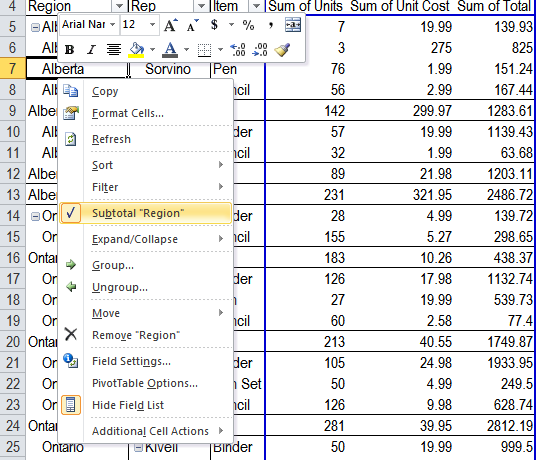 Right click on Cell A7, Untick Subtotal "Region"
Again right click, but in cell B7, untick Subtotal "Rep"
You've just completed an advance Excel lesson. 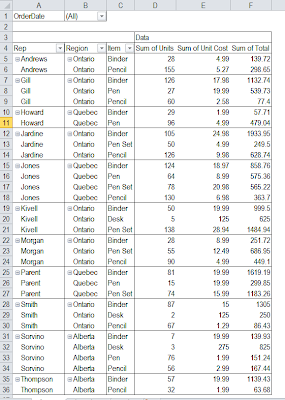 Feel free to comment/hire me via the comment box below.